Bill O'Brien has emerged as the overwhelming favorite to become the next coach of the Houston Texans, ESPN's Chris Mortensen and Adam Schefter reported on Saturday afternoon. According to the report, O'Brien and the Texans are closing in on a deal which could be finished as early as next week. O'Brien met with the Texans this week after Christmas according to earlier reports. The Texans met with Penn State's head coach at his home in Cape Cod. NFL.com reported on Thursday that O'Brien would interview with the Texans. 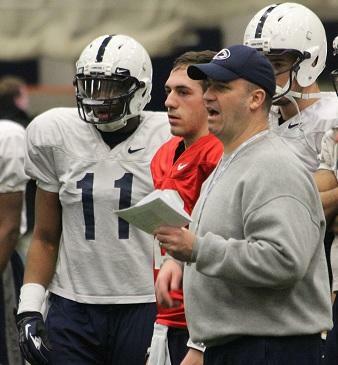 O'Brien interviewed with the Philadelphia Eagles and Cleveland Browns last season before returning to Penn State. The full ESPN report can be read here. Houston is currently 2-13 on the year and holds the No.1 draft choice. 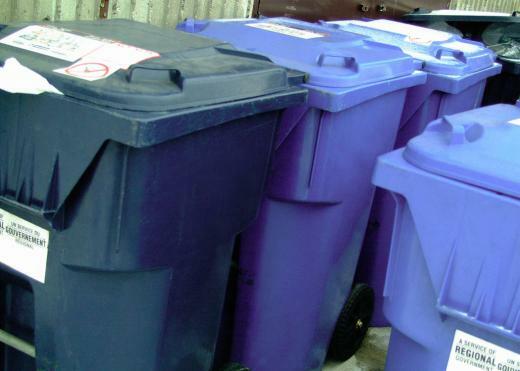 There are now four drop-off locations where miscellaneous plastic containers can be recycled. The Centre County Recycling and Refuse Authority, 253 Transfer Road located between the Nittany Mall and Rockview Prison off of state Route 26.